This skirt is beautiful! I was worried that it would feel tight on the waist and it has much more stretch than I expected. 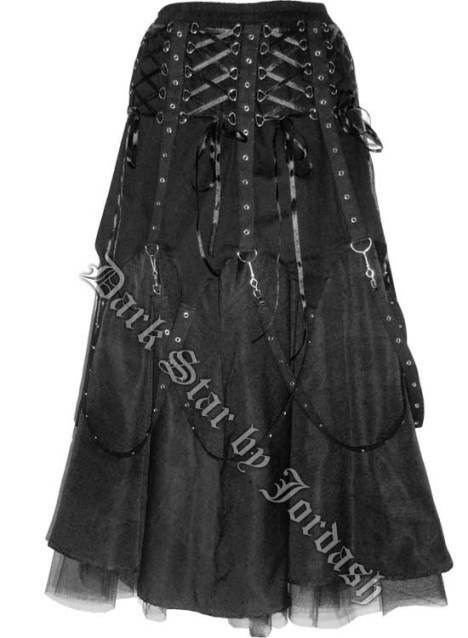 I can not wait to wear this to the Skinny Puppy concert at the end of the month. It was worth the price - super unique and very well made. Material feels durable. I NEVER spend this much on myself and do not regret it at all. Blessed Be!